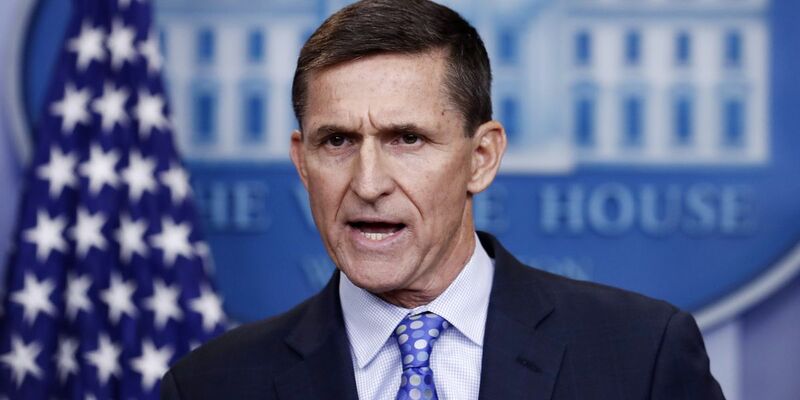 Special counsel Robert Mueller’s team has until midnight Tuesday to file a pre-sentencing report on President Donald Trump’s former national security adviser Michael Flynn, a filing that’s expected to shed light on the extent of his cooperation with the Russia probe. Mueller, the special counsel leading the Trump-Russia inquiry, is scheduled to file a memo to court in Washington DC that will recommend a sentence for Flynn, who has been cooperating since December last year, when he admitted lying to the FBI. The former national security adviser is, so far, the only member of Trump’s administration to plead guilty to charges in the Mueller investigation, Reuters reported. Mueller has said that on 29 December 2016, Flynn asked Russia’s ambassador not to retaliate against Obama’s sanctions, after receiving instructions from a senior member of Trump’s transition team, who was with the president-elect at Trump’s private club in Florida. Endgame: Muellers prosecutors are telling defense lawyers they are tying up loose ends in the Russia probe as they prepare to file 3 crucial memos this week on their most high profile defendants: Flynn, Manafort and Cohen. More on Robert Mueller's investigation Several people associated with Trump have pleaded guilty to charges uncovered as part of the probe, most recently his former long-time attorney, Michael Cohen. Flynn is the only Trump administration official to have admitted to a crime in Mueller's investigation into Russian interference in the 2016 election and possible collusion between the Trump campaign and Russian government. 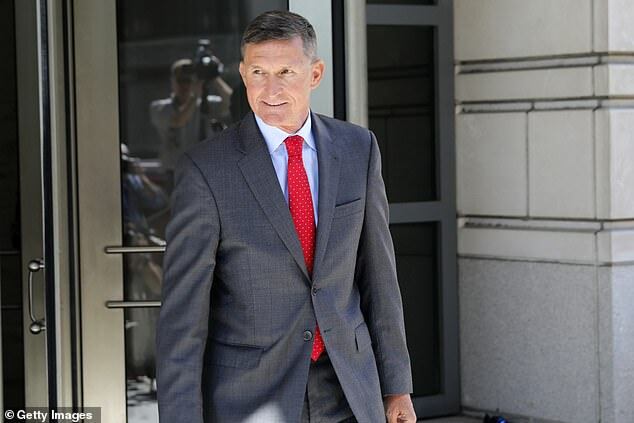 What sentence will Flynn receive? Not clear what Mueller will recommend, but Van der Zwaan got 30 days. Papadopoulos, whom Mueller complained did not cooperate, got 14. Neither was a 3-star army general with service to US in Iraq and Afghanistan. Robert Mueller is expected to disclose on Tuesday how Donald Trump’s former national security adviser, Michael Flynn, has been assisting his investigation into Russia’s interference in the 2016 election. BREAKING: A Flynn sentencing memo will be submitted by Mueller tomorrow, and memos on Manafort and Cohen will be submitted by Mueller on Friday. These memos should expose details on how much they’ve cooperated, and could reveal crimes and storylines that haven’t been made public. Sentencing memos filed by Mueller in other prosecutions so far, including the former Trump campaign adviser George Papadopoulos, have contained new information about wrongdoing and cooperation by the subjects. The court filing will suggest a punishment for Flynn, who admitted lying to the FBI about his contact with Russia, and may offer clues about how well the former Trump administration official cooperated with the special counsel's investigation. The network said that Flynn's conduct could bring others to Mueller's attention, including Trump's son-in-law Jared Kushner, Vice President Mike Pence and former deputy national security adviser K.T. McFarland. If you need to refresh your memory, heres a breakdown of General Flynns lies about his calls with the Russian ambassador.... as detailed in court filings last year. Today, well learn more about how he helped Mueller. The Mueller investigation has also seen charges laid against the president’s former campaign manager Paul Manafort and campaign deputy Rick Gates, as well as Trump's former lawyer Michael Cohen, who last week admitted to lying to Congress about a proposed Trump Organization skyscraper in Moscow. Mueller also said that under direction from a “very senior” member of the Trump team, reported to be Jared Kushner, Trump’s son-in-law and adviser, Flynn successfully urged Russia to vote against the resolution on Israel at the UN. Reminder: Mueller is scheduled to file a detailed memo today in support of the sentencing of Michael Flynn. That memo would include information about any bad acts Flynn committed for which he was not charged, and details about his cooperation with the special counsel. Mueller news this week— Tuesday: Prosecutors file sentencing memo on Flynn that details his cooperation &amp; could shed more light on campaign activity. By Friday: Prosecutors detail why Mueller scrapped Manafort’s plea agreement &amp; lay out the lies he allegedly told.